The compact size of the TL-WR810N means that you can put it in your pocket and take it with you, sharing Internet access wherever you go. 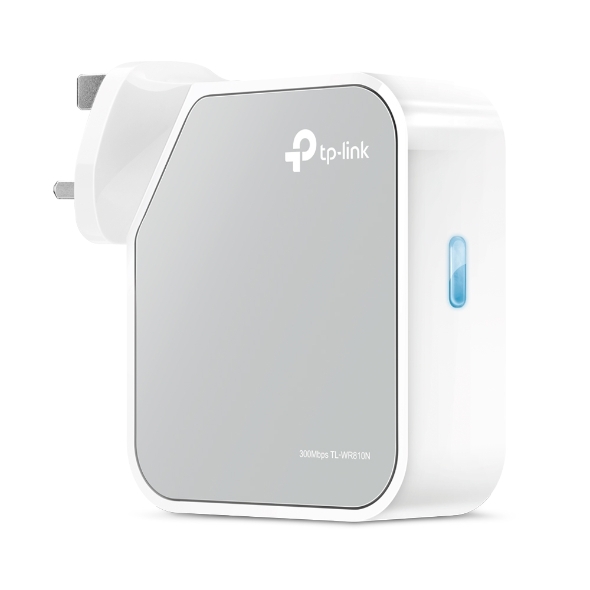 The built-in adapter makes it perfect for travelers, students, and anyone else living life on the go. To meet the wireless needs of almost any situation you might encounter, the TL-WR810N features Router, Range Extender, Client, and Access Point Modes. 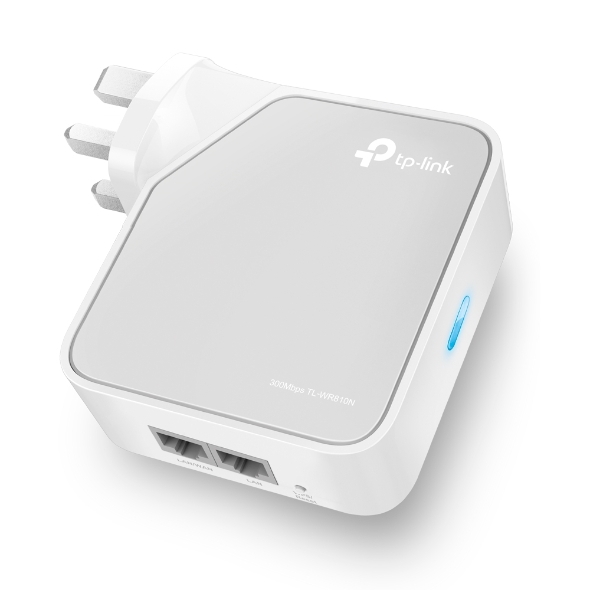 Instantly create a private wireless network and share Internet access with multiple Wi-Fi devices. Ideal for use in most hotels. * Share your Internet connection and enjoy streaming content on a Chromecast or Amazon Fire TV Stick while you travel. Create a wireless network for Wi-Fi enabled devices. The external switch makes it easy to change modes. 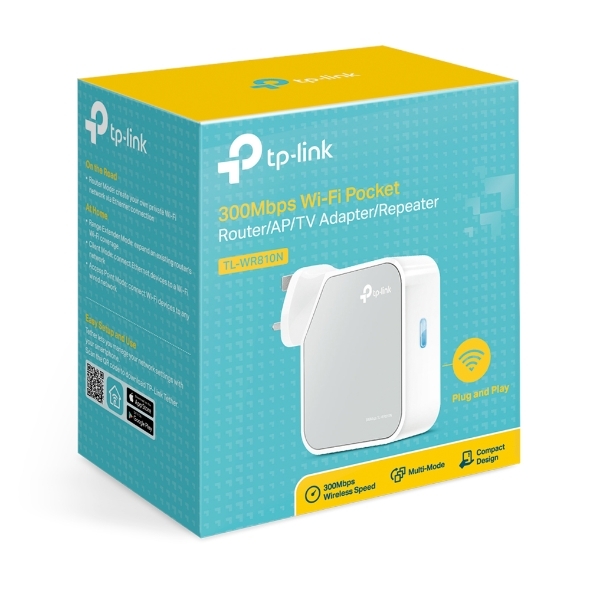 You will be able to access three different options, including Router/AP Mode, Range Extender Mode, and Client Mode. Microsoft® Windows® 98SE, NT, 2000, XP, Vista™ or Windows 7/8/8.1/10, MAC® OS, NetWare®, UNIX® or Linux.